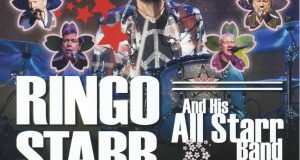 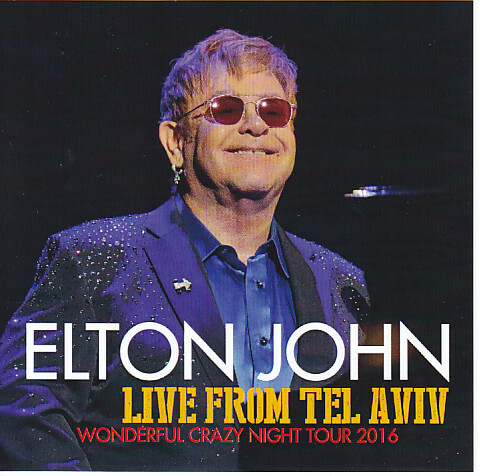 Than 2016 Elton John’s latest “Wonderful Crazy Night” tour, Israel Tell Avibu performances first appearance in the sound board recording 2-Pack! 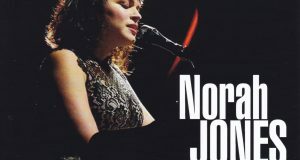 Songs recording Opening the Tel Avibu performance that became a hot topic as a concert in the Middle East Islamic world, which has been seeking a performance stop in the political pressure in the sound board sound source while fade-in recording. 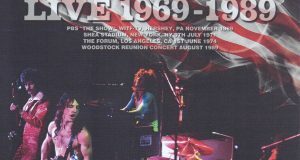 70s representative song is one after another showcase is especially attention the number is often from the masterpiece “Goodbye Yellow Brick Road”. 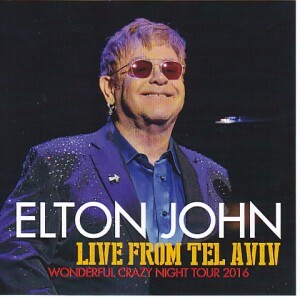 The historic concert of Elton John is a big recommendation title captured by the sound board!